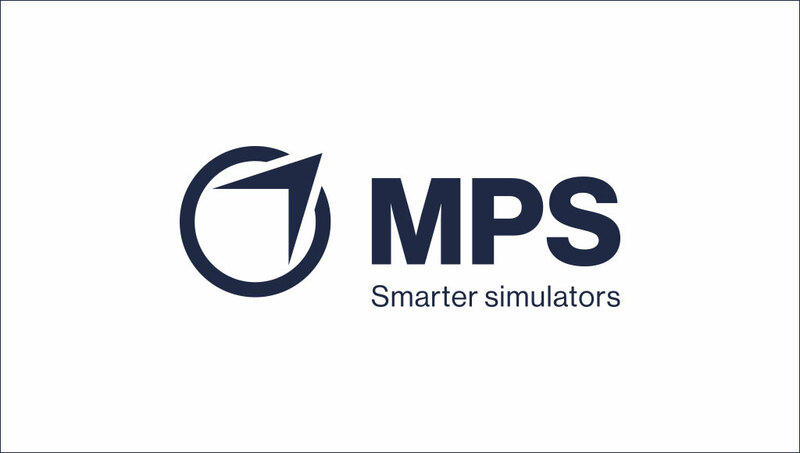 MPS has been developing and manufacturing professional Fixed Base Simulators for 15 years. The company’s name “Multi Pilot Simulations” reflects our focus on the commercial airline multi pilot environment. Going forward we have decided to use the company’s acronym MPS as our trade name. 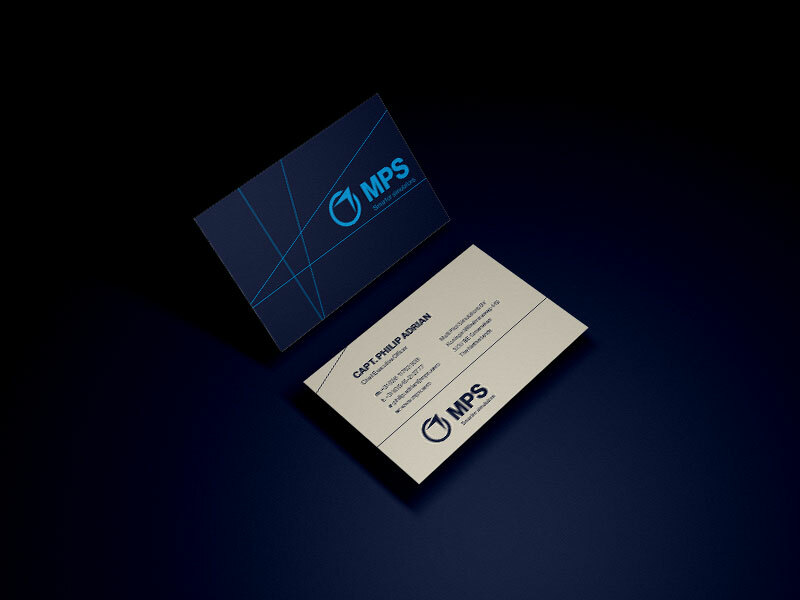 MPS is proud to present a new logo and associated corporate identity. The logo has evolved into a new way of communicating the company’s core strength: innovation in aviation training. The tag line “smarter simulators” reflects our continuous developments to maximize training benefits when using our FTD’s. Examples are our much heralded controlled training and the integration of SATCE and UPRT in our devices. The change of corporate identity does not mean a change in our original commitment to quality and service. We remain the leading fixed base FTD supplier with a worldwide installed base of type specific B737 NG, B737 MAX and A320 ceo/neo devices. We continue to develop and produce our high quality simulators in our production facilities in the Netherlands and Germany. We look forward to continuing our existing relationships and build new ones with customers that are interested in using smarter simulators.